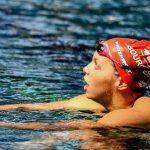 It’s one of the first things we learn, and it’s one of the biggest factors in achieving our top speed in the water. The streamline. Here’s a study that reinforces what your coaches have been telling you since day one—that you should streamline like a beast. Having a tight streamline is one of the “I know, I know” aspects of our technique. 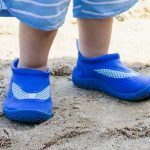 It’s drilled into us from the very beginning, and perhaps because it’s such an introductory element of swimming technique that it’s passed over in later years. Part of it is just straight-up laziness too: I’m no saint in this regard, there are times where I’m bagged and that streamline starts to crumble. Our head starts to pick up. The locking of our arms slackens. Your starts will be faster. Your start is more than just reaction time, but the time it takes for you to get to 15m from the time the starter’s gun goes off. While we might not all have Caeleb Dressel’s explosiveness and world-class start, we can all seek to have the same dialed-in streamline he uses to slice through the water. It’s effort-free speed. We spend a lot of time killing ourselves up and down the black line in order to improve our swimming speed. We play around with different tools—fins and hand paddles—to help our body learn next-level speed. But when it comes to speed that requires no additional work a tight streamline is a total no-brainer. 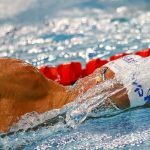 Now that we’ve covered the obvious (and maybe not so obvious) perks of locking down a tighter streamline, here’s a study that demonstrates just how much of an impact your streamline has. 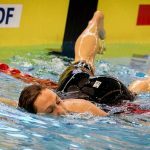 Researchers  took a group of experienced competitive swimmers and attached them to a tow rope that pulled them down the length of a pool at different speeds (1.5, 1.7 and 1.9 metres per second). Our test subjects were then tested in a streamline or with their arms at their side (simulating the tail end of a breaststroke pull-out or like when you are swimming into the wall to perform a flip turn). 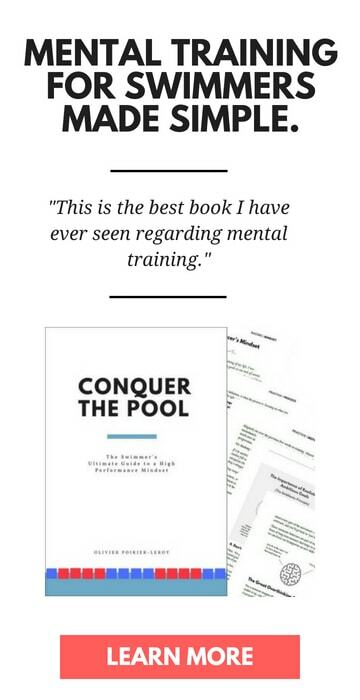 The swimmers were then measured with head positions either down and in line with their spine, slightly head-up, and with their forehead facing forward. Care to gander how much of an impact a head-down streamline had for our intrepid swimmers? When the swimmers had their arms at their side (short arms), drag went down by 4-5.2% when their head was down compared to the head-up position. And when their arms were in a streamline? There was a decrease in drag by over 10% when they kept their head down. 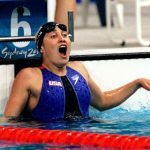 This study puts some numbers on the things you already know—and that your coach has been telling you since your first days in the competition pool: that streamlining is critical to helping you swim fast. 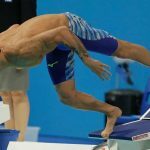 Going back to the basics is what a tight streamline is all about, and this drill is as basic and as simple as it gets. All you need to do is push-off in your best streamline and see how far you go. That’s it. The further you can push off, the more efficient your form in the water. 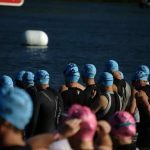 Do a series of them at the beginning of your next swim practice to set up a foundation for a tight-streamline-kind of workout. 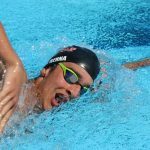 This little drill gives you the immediate feedback you need to show you how good your streamline is in the water by showing you exactly how far your streamline is taking you. How to Develop an Unstoppable Freestyle Kick. Fast swimmers are fast kickers. Here’s what you need to know about developing a legendary flutter kick.